Apple Watch series 4 40 mm gold..
OLX is the best local classifieds in Kuwait to buy and sell anything you can think of; your old mobile phone, your over used sofa, your car, or even your flat. It might even help you find a new job! Looking to sell something? 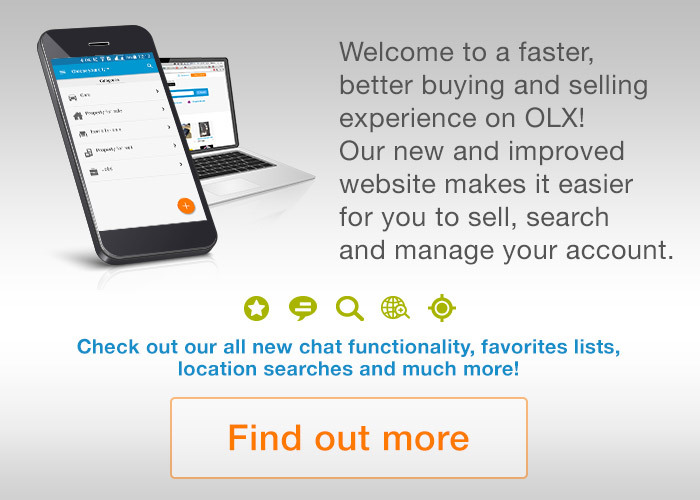 OLX is the easiest and fastest way to post a free Ad.